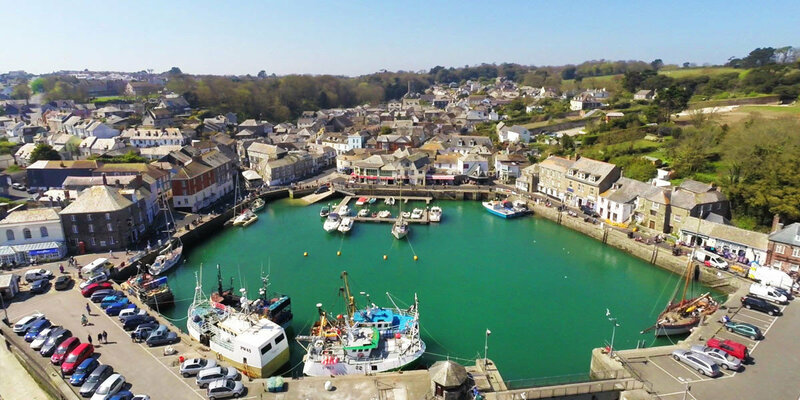 Bodmin was previously known as the County town of Cornwall and the only location within Cornwall to be documented in the Domesday Book which was held at the local prison during the 1st World War. 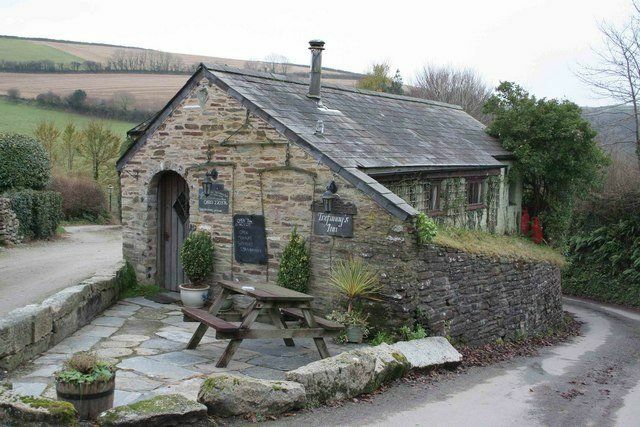 The name ‘Bodmin’ originates from the word Bod-Minachau, meaning ‘the abode of monks’ which coincides with Bodmin’s religious heritage from this period. ST Petroc’s Church was named after the Welsh Saint of Irish education who visited Cornwall in the sixth century and founded Petrockstow (Padstow). The Abbey of Bodmin of which only a fraction of the original build remains alongside some fish ponds. the 15th century but later under went restoration in the 19th century.The Bodmin Beacon a towering 144 feet tall obelisk erected in memory of Sir Walter Raleigh Gilbert a local dignitary in 1856, commemorating his service in India. In recent times the beacon has been declared a Local Nature Reserve with residing hay meadows and woodland. The County Prison ‘Bodmin Gaol‘ erected in 1778 known for being the first prison in the County to have separate cells rather than communal living areas. The jail was rebuilt on two occasions during the proceeding 100 years to cope with the growing population of the town. Over the years 55 hangings took place at the jail, 51 of which were public including the last known public hanging to take place in Britain during 1909, shortly after in 1922 the jail was closed. Nowadays the prison is a museum open to the public. The Bodmin Moor has been made famous by Daphne Du Maurier who wrote the Novel Jamaica Inn inspired by her stay at the Inn perched high on the Bodmin Moor and in more recent times the numerous ‘Bodmin Beast’ sightings. 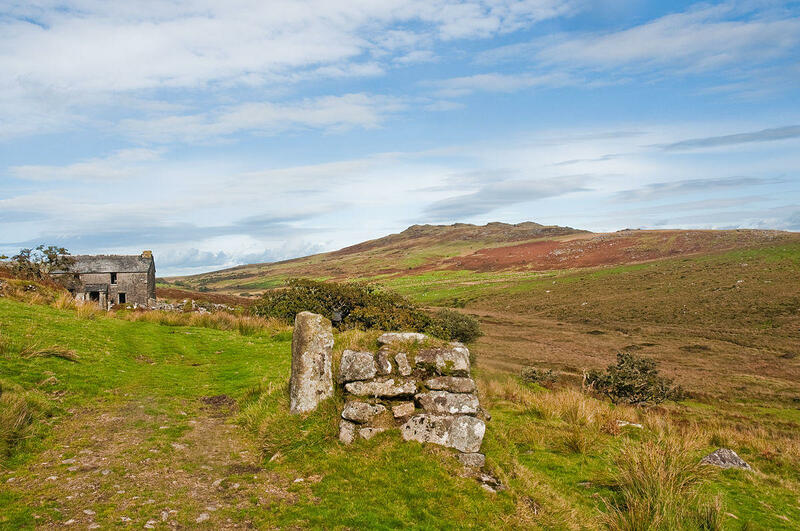 There are many interesting walks and nature trails on the Moor including ‘Brown Willy‘ the highest point of Bodmin Moor at 1,300 feet. For those arriving at Bodmin Parkway via Train there is opportunity to catch a Steam Train for the short journey into Bodmin town where there’s a variety of hotels and accommodation available.